8vo. Unpaginated (48pp). Printed wraps as issued. Wire bound. 100 Black & White plates. Text in English. 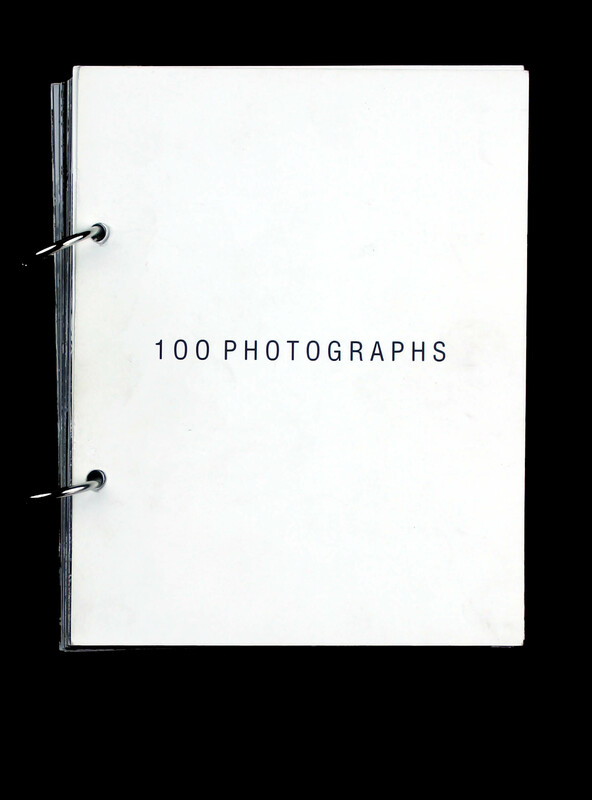 Published in an edition of 400, 20 of which are signed and numbered by bond, this being no.14. In almost perfect condition, scarce for such a fragile object. Henry Bond’s first book from his first show. He later collaborated with Sarah Lucas, Sam Taylor Wood, Hirst and so on, and is very much considered one of the first “Brit Artists”, he later made fashion photography whilst continuing his practice. “Bond carries on producing images of a homogenised, outside-less culture in a perpetual present of consumption which may be just ahead of, or self-consciously behind ‘ but always deliberately in between ‘ the conventions of advertising, fashion, surveillance or family photographs.” A derive of found photographs. A fascinating and ethereal object. Ahead of it’s time.